Thesis defenses have been held at the Faculty of Natural Science. 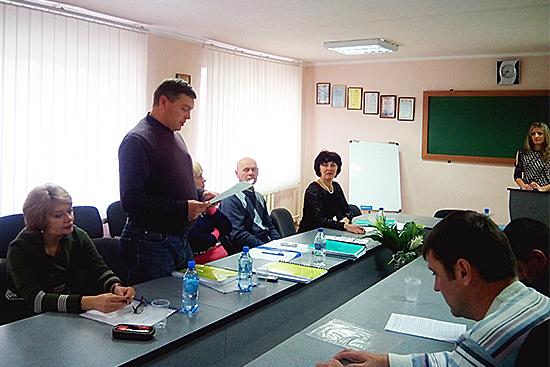 Full-time and extra-mural students of “Park Gardening” specialty of “Specialist” academic level defended their thesis at the premises of Starobilsk Faculty of Luhansk Taras Shevchenko National University on December, 26. 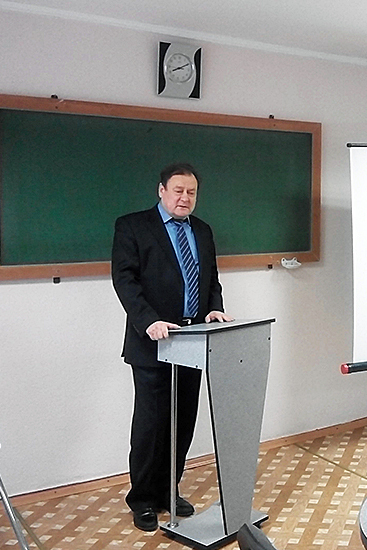 The greeting words had been said by the Acting Rector Serhei Savchenko, the Head of the Department of Quality Management of Educational Process Planning Valentyna Liesnova, the Dean of the Faculty of Natural Sciences Oleh Vynohradov and the Head of the State Examination Commission Tetiana Komisova and then the State Examination Commission started the session. 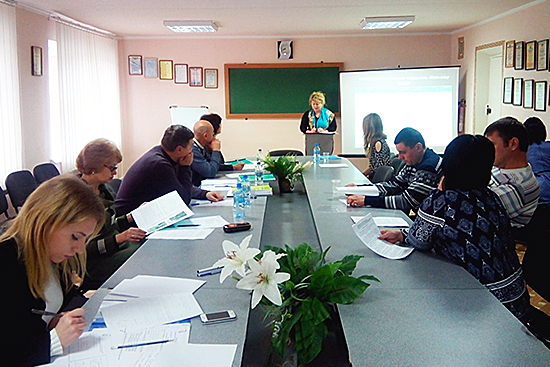 In reply the students thanked teachers of the Department of Park Gardening and Ecology for warm hospitality, professionalism and invaluable assistance in thesis preparation. 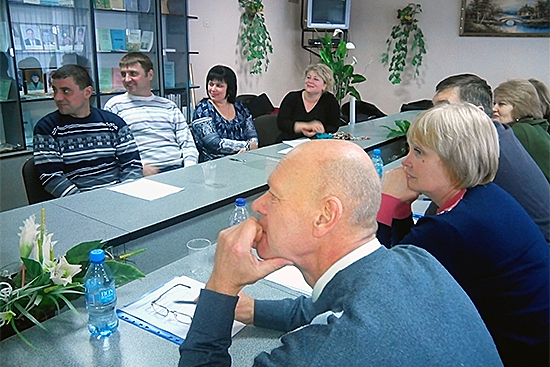 “We, students of “Park Gardening” specialty, thank the teaching staff of Luhansk Taras Shevchenko National University for warm hospitality, for high-level managed thesis defense at the premises of Starobilsk Faculty”(M. Shtaier, A. Polukhina, VI year students). “Dear Commission Members, we, 6 year extra-mural students of Park Gardening, say thank you for your kindness, professionalism and skill to send necessary knowledge to students. 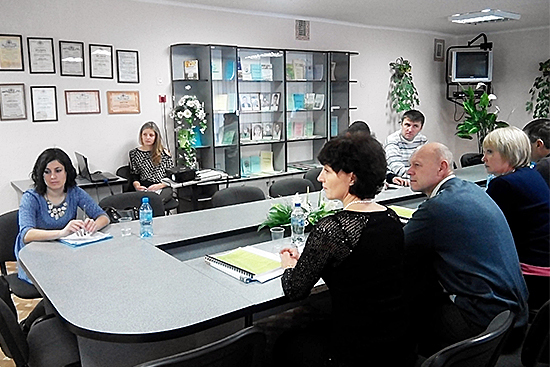 We are glad that at this difficult time you have found a way to arrange educational process and we have possibility to obtain Ukrainian diploma accepted all over the world” (M. Vakaliuk, V. Prykhodko, A. Prykhodko, VI year students). “It’s great that almost whole department group was present at the defense! 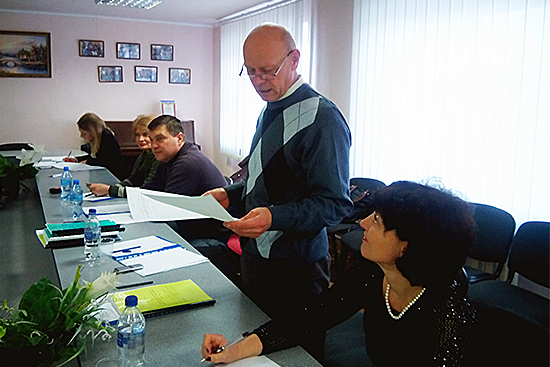 We are grateful to our teachers for warm welcome and invaluable assistance in thesis preparation!” (O. Kyselova, VI year student). 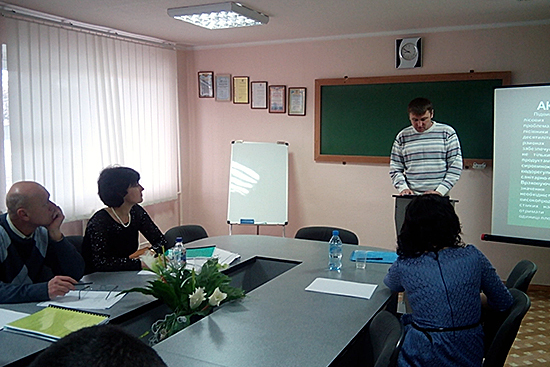 Thesis defense was held in lively discussion. The research subjects were very different. The students explored modern principles of landscape works, forest stand and gardens creation; developed projects of greening and reconstruction of green fields, park and garden art objects, forest vegetation, etc. 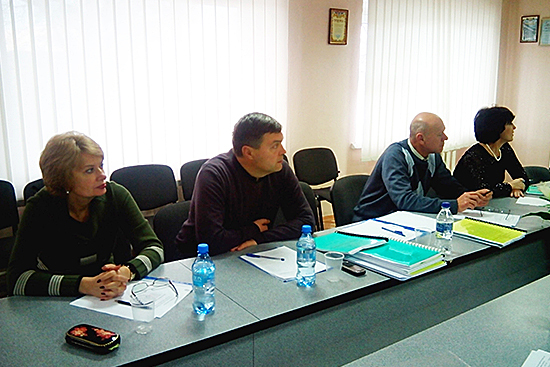 Research results presented useful recommendations on agricultural techniques of projects implementation, green planting creation and tendance. All students demonstrated good knowledge in research subjects, theoretical and practical principles of park gardening and got positive marks. “In front of current events it is so pleasant to plunge into warm air of friendly collective of our department!”(Yu. Yahodka, VI year student). 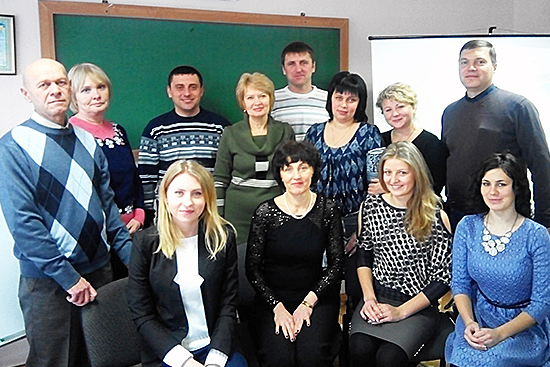 “Six years have gone as one moment but we always will remember our department, our faculty and our Luhansk Taras Shevchenko National University!”(O. Kyselova, VI year student). The Dean of the Faculty of Natural Sciences and teaching staff of Department of Ecology and Park Gardening congratulate students on successful thesis defense. There is long-expected diploma award!